Our Australian Girl series are written by a Australian authors (like the Aussie Nibbles series) with the added bonus of being Australian and filled with history. Fantastic for teaching the Australian Curriculum. 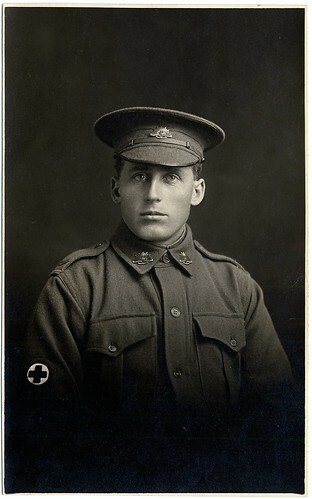 They have been described as character based Australian novels. Read more about these books at Penguin’s website Our Australian Girl series. Read extracts from the books here. 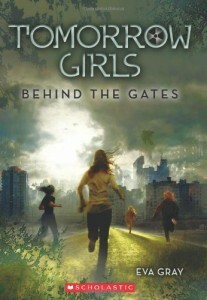 The Tomorrow Girls series is for older girls. 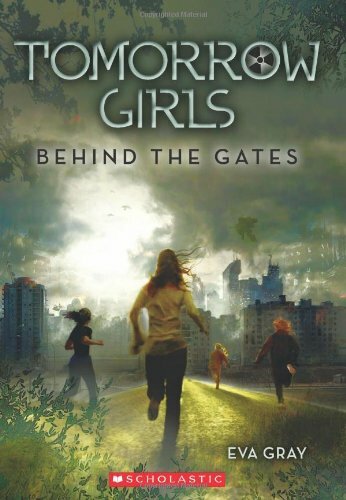 Read the review here for Behind the Gates (1st in the series). It reminds me a bit of the Tomorrow series by John Marsden.